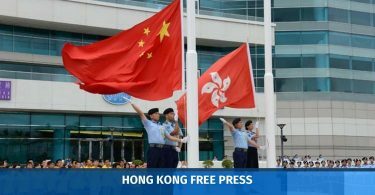 A former top Beijing official on Hong Kong affairs has said that those calling for an end to China’s “one-party dictatorship” – a slogan widely used by democrats – “probably cannot” run for seats in the Legislative Council. Wang Guangya, the former director of the State Council’s Hong Kong and Macao Affairs Office, was asked by reporters in Beijing if those who chant the slogan can run. 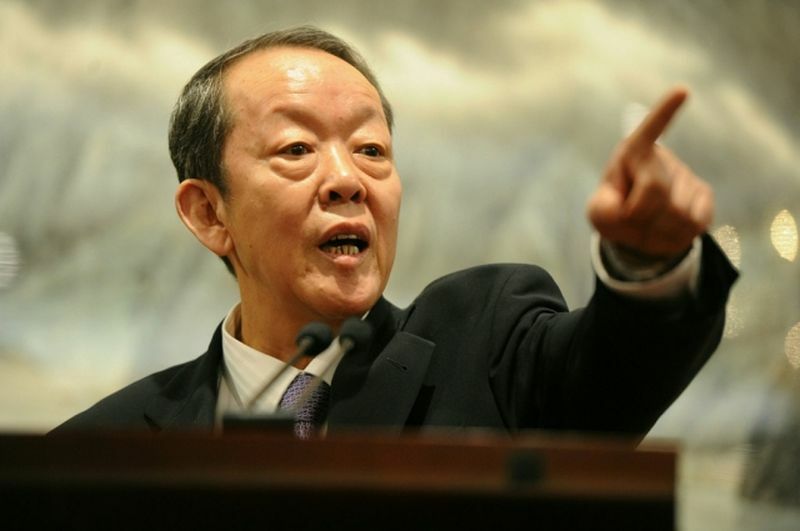 “Probably not,” said Wang, now a member of the Overseas Chinese Affairs Committee in China’s top legislature. The call to “end one-party dictatorship” is regularly made by many pro-democracy figures at the annual Tiananmen massacre candlelight vigil in Hong Kong. Reporters also posed the question to Li Fei, the former head of Beijing’s Basic Law Committee. 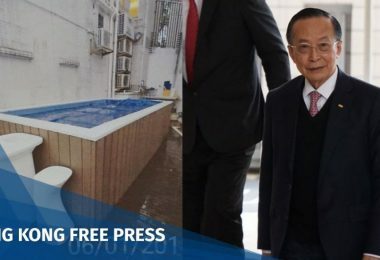 Li responded that he was no longer in charge of Hong Kong and Macau Affairs. Shen Chunyao, the current head of the Basic Law Committee, did not respond to questions. 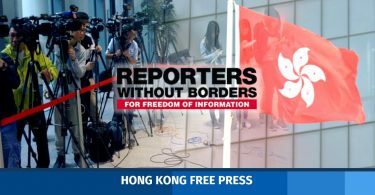 The officials were confronted about the issue after China Liaison Office Director Wang Zhimin remarked on Monday that “one-party dictatorship” was a false issue. The director also said it was not in line with political ethics for politicians to enter the establishment whilst calling for it to be overthrown. Chief Executive Carrie Lam said on Tuesday that she cannot offer guarantees that people would not be prosecuted for calling for an end to one-party rule in mainland China in the future. 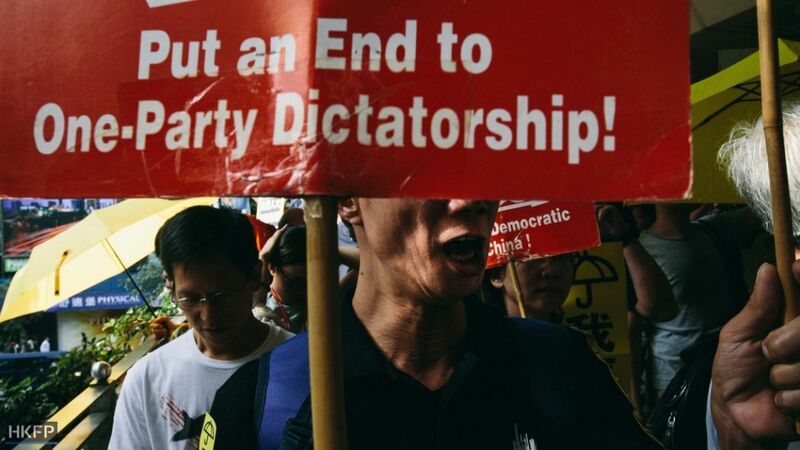 Huang Liuquan, deputy director of Beijing’s Hong Kong and Macao Affairs Office, was also quoted earlier this month as denying that there was a “one-party dictatorship” in China.